Let the Experts will tell you everything you wanted to know about advanced quant, but were afraid to ask. Affinnova is for marketers looking to maximise the success of new products, packaging and messaging when traditional research techniques can’t reliably identify winning concepts. Affinnova’s patented evolutionary algorithm provides marketers the confidence that they are selecting the concept configuration with the greatest chance for success. We are running a survey on how frequently a range of quant techniques are being used. The results will be presented by Sue York as part of her presentation at the Advanced Quant event, and you can see the current topline by contacting admin@newmr.org. Will Goodhand, BrainJuicer, The pursuit of Happiness: can emotions predict in-market performance? Scott MacLean is Director of Nulink Analytics, specialising in quantitative input for business decisions. He holds B. Sc. (hons) and M. App. Sc. degrees in mathematics, statistics and modelling. His previous roles have included: Director of Commercial Research with A C Nielsen; Marketing Science & Research Director with Research International in Melbourne, Frankfurt and London; and Head of Advanced Analytics with Lewers Research in Melbourne. Scott has published and presented a large number of papers on a range of topics, the most recent being three contributed chapters on Structural Equation Modelling for the recently published “Dictionary of Quantitative Management Research” (Sage Publications Ltd – Jan 2011; ISBN: 9781412935296). He loves numbers, and has recently commenced as a volunteer participant in the CSIRO’s “Mathematicians in Schools” program. Scott is an elected Fellow of AMSRS and has contributed extensively to the Society’s activities over a long period. Will Goodhand is a specialist in front end innovation at BrainJuicer®, a global market research agency, and is a frequent speaker at industry conferences. His focus is harnessing the full potential of the Internet and social media to enable faster and better innovation, reinventing both qualitative and quantitative approaches. Will won the title of Research Superstar at the 2010 ESOMAR Congress in Athens. Formerly Director at comms specialist Ipsos ASI, Will’s brief encompasses new product development (NPD) and communications. Prior to this, Will worked as brand planner at boutique KSBR Brand Futures, specializing in brand positioning and NPD. A stand-up comedian in his spare time, Will is writing a sitcom about marketing, but is blaming any delay on the fact there is so much material to condense! Virtual Surveys. 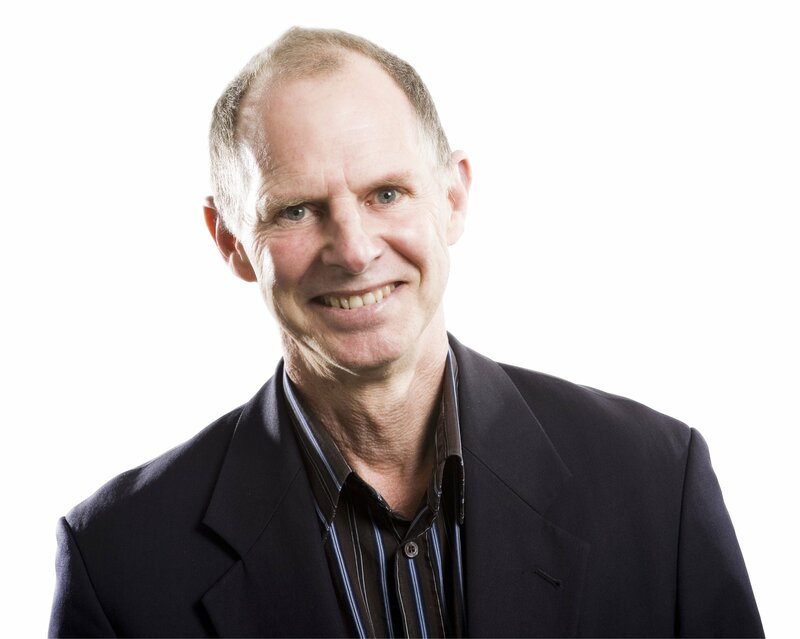 Ray is a frequent speaker and workshop leader for the MRS, ESOMAR, and AMSRS. 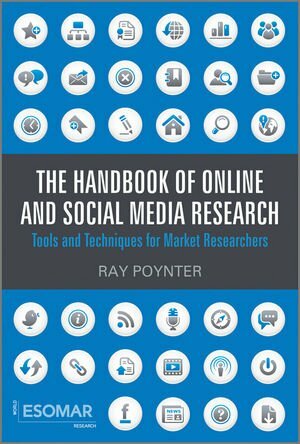 He is the author of a chapter in ESOMAR’s Handbook of Market and Opinion Research (on the impact of technology) and is the author of the Data Analysis and Advanced Data Analysis modules of the University of Georgia’s Principles of Marketing Research course. Ray’s mission is to make techniques accessible, to demystify the mumbo jumbo, to spread the joys of discovery, and to leaven this with a note of caution (both theoretical and practical). Recent awards include: MRS Conferences – winner of the best presented paper and special contribution awards at the 2007, winner of the special contribution 2008, nominated for the special contribution award 2009. BIG Conference – winner of the special contribution to conference award. ESOMAR – two nominations in 2009 for an ESOMAR Excellence Award, the Asia Pacific Conference in Beijing and the Online Conference in Chicago. editions), also from the ESOMAR and Wiley websites. The Handbook is also complemented with a website to help keep the material current. Currently Adjunct Professor, UTS Business School, as well as a Fellow and QPMR of AMSRS. 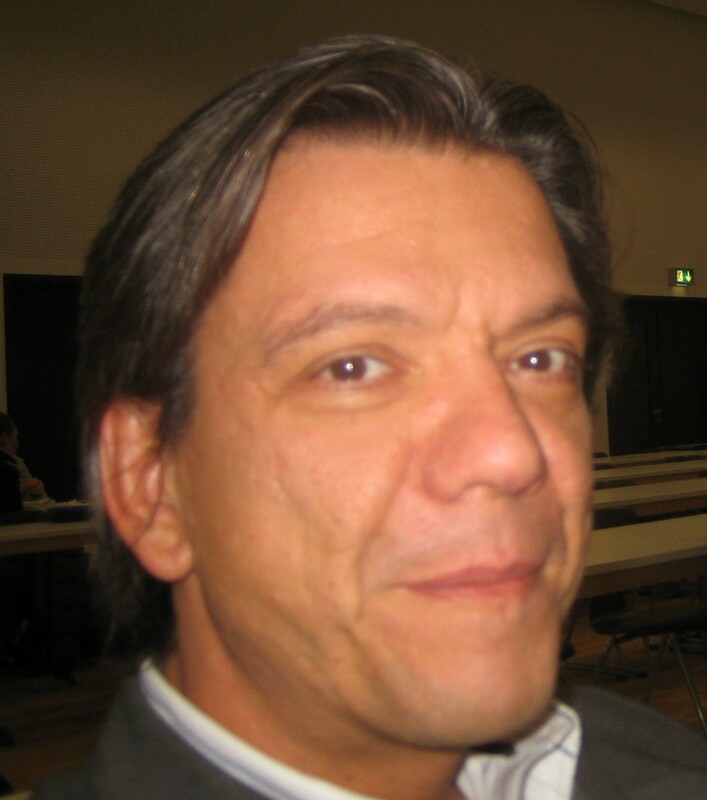 He is also the ESOMAR Representative for Australia and on the AMSRO committee. Commenced building online panels in 1999 as Managing Director of AMR Interactive, then separating the panel off as the ORU. 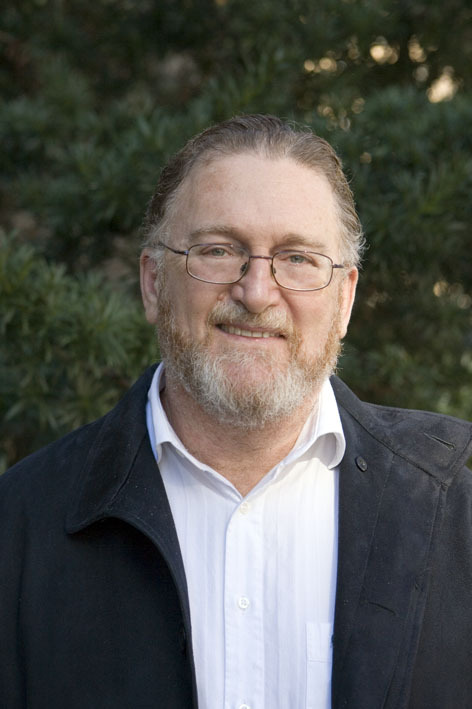 Brian Fine set up Media Metrix in Australia in 2000, to measure online audiences and was an Australian affiliate of Harris Interactive, Jupiter Research and JD Power. Was previous chairman of AMSRS, President of AMSRO and chaired the AMSRO Online Research Quality task force which developed and launched QSOAP (Quality Standards for Online Access Panels) and its accreditation system. Brian was nominated for best-paper at the ESOMAR Online Conference in 2006. 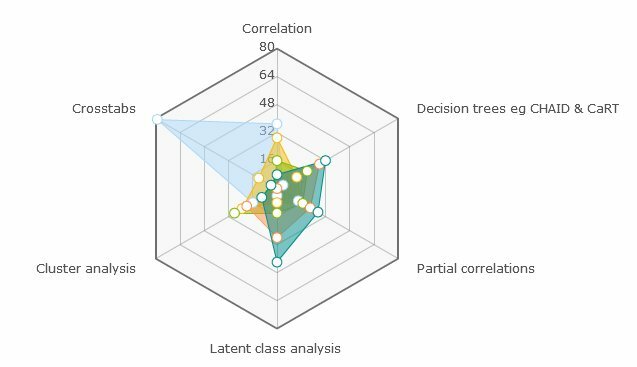 Con is a quantitative researcher and modeller in advanced analytics and marketing research. His background is in consumer insights, analytics, quantitative modelling and strategic marketing. Con has held senior research and modelling positions at Woolworths Ltd, Integral Energy Australia, American Express Australia and AMR Interactive and UTS’s Market Research Consulting Arm. Con current role is the Decision Systems Director at Synovate. The solutions that Con has developed comprise consumer preference modelling, behavioural market segmentation using parametric and non-parametric methods, predictive data mining for consumer needs and new product development and a host of modelling solutions designed to understand the way consumers interact with goods, services and marketing information and make choices. Con lectures in statistics, pricing, decision modelling, market research and marketing strategy for consumer and B2B at both undergraduate and post-graduate levels. Con’s Ph.D. contributes to research methodology on how to measure and control brand equity. His academic work focuses on explore and theorizing how consumers interact with market information to evaluate the equity of brands. 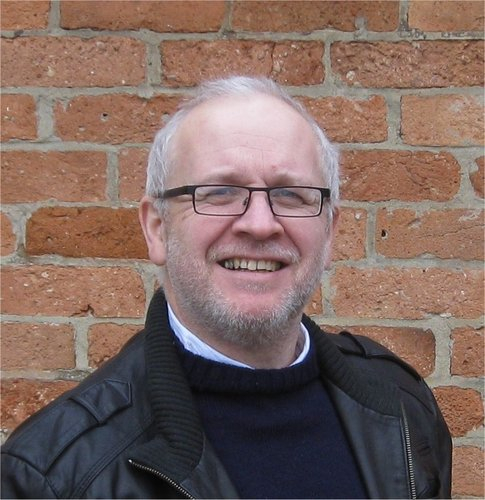 Con has published both academically and managerially across branding, brand equity, the modelling of consumer choice, machine learning, marketing research methods, psychopathy and health care and presently is a lecturer at the University of Newcastle. 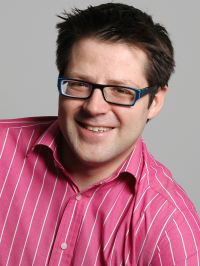 Stefan is Managing Director of bms-marketing research + strategy. He founded his own market research company in 1991 after he gained experience in field work and project management while studying economics. Since his first application of choice modelling in 1996 he has conducted numerous conjoint projects in international B2B and B2C markets for multinational corporations. Stefan is a frequent speaker at research conferences, guest lecturer at Business schools and has a teaching assignment for market research at the University of Applied Science in Osnabrück. Jeffrey Henning joined Affinnova in 2011 and is responsible for corporate marketing, brand management, public relations, advertising and lead generation. Jeffrey believes nothing is harder, or more rewarding, than growing organizations through innovation. Prior to joining Affinnova, Jeffrey spent the past 17 years with Vovici (Perseus), where he pioneered the enterprise feedback management market and launched the Voice of Vovici blog, which Quirks called the most valuable blog in research. 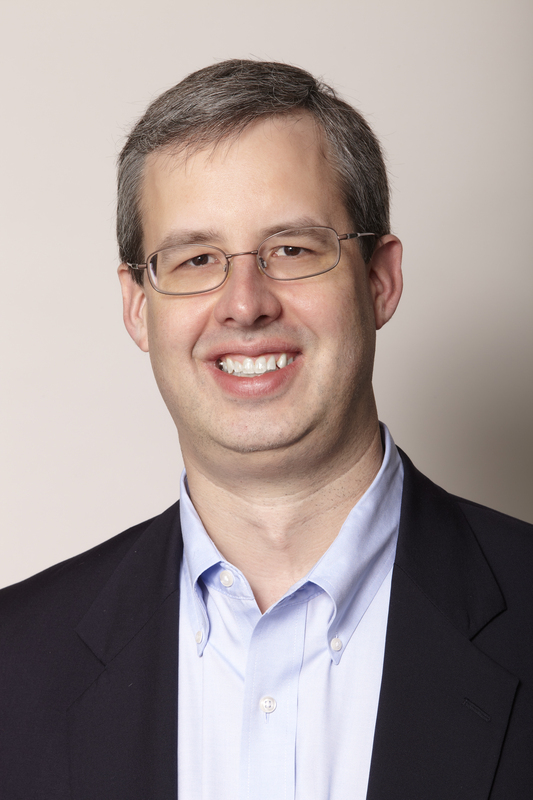 Jeffrey led the transition of Vovici from a research services company to a technology company. Prior to that, he was an industry analyst with BIS Strategic Decisions, after starting his career as a market researcher focused on new product development. Jeffrey is an alumnus of Arizona State University, where he majored in English and Computer Science. He has Professional Researcher Certification through the Marketing Research Association.